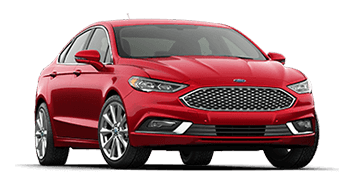 Enjoy a competitively priced sedan that caters to your on-road safety needs and amenity wants, shop our fully stocked inventory today! Dominate the road behind the wheel of a nimble vehicle that brims with sophistication, find a pre-owned coupe from our used car dealership now! Secure a safe mode of transportation that the whole family can enjoy, shop our dealership's selection of eye-catching SUVs. Loaded with innovative features and boasting powerful performance specifications, a pre-owned truck from Plattner's Venice Superstore tackles towing and hauling needs with ease. Welcome to Plattner's Venice Superstore, located in Venice, Florida! We're a used car dealership that is committed to providing a stress-free, exciting car shopping experience and we encourage you to get in touch with our friendly team of professionals today to enjoy a customized used car shopping plan! When you shop at our used car dealership near Nokomis, FL, you benefit from the Plattner Promise. We promise we will beat any competitor's deal by $1,000 or give you $5,000 for trying! Our promise also includes free lube, oil, and filter services for a lifetime, complimentary courtesy vehicles for service, and more, so don't put off your search for a coupe or sedan any longer, get in touch with our staff now! Our hassle-free buying experience and guarantee of 100% customer satisfaction sets us apart from any other used car dealership in the area! Drop by Plattner's Venice Superstore for a hands-on experience of our pre-owned inventory or reach out to us to learn more. We look forward to seeing you soon. Finding the right used car is easy when you shop at Plattner's Venice Superstore. 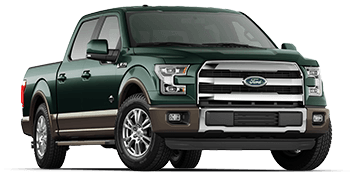 We have a massive inventory of used vehicles from brands like Toyota, Nissan, Ford, Chrysler, Jeep, Ram, Chevrolet, Dodge, Honda, and more! Take advantage of our website to explore our affordable selections before visiting our convenient Venice, FL location. 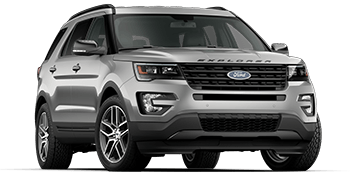 When you're ready for a stylish SUV, coupe, sedan, minivan, or pickup truck, get in touch with us! Here at Plattner's Venice Superstore, we have an array of special offers to take advantage of, ensuring that customers of all financial situations can secure a quality mode of transportation. 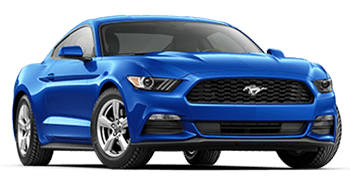 Check out our inventory of vehicles that are available for under 5,000 dollars or get in touch to discuss your needs with one of our professional associates. We'll listen to your requirements before introducing you to numerous offers that apply to situation! If you're eager to see all that Plattner's Venice Superstore has for you but can't make it to our convenient Venice, FL today, take advantage of our user-friendly website! You can browse the used cars we have for sale, appraise your current vehicle or can even review the differences of buying versus leasing. Get in touch with our used car dealership should any questions arise during your online perusal!